RR first began collecting food scraps for composting in 2011. Back then, we used an old Ford Ranger to collect 5-gallon buckets from just a handful of pioneering homes in the Little Forest Hills neighborhood of East Dallas. Today, we're the leading collector of post-consumer food waste in North Texas, diverting more than 150 tons per month from local landfills on behalf of Dallas-Fort Worth's most environmentally-responsible businesses, including many of DFW's leading venues, hotels, restaurants, campuses, offices, and small businesses. In addition to our ongoing Commercial Compost Collection Program, this summer (2018) we'll be re-launching our Residential Compost Collection Program, as well as beginning North Texas's first food waste collection service for apartments and condominiums. Wait a Minute... You Can Recycle Food? Recycling organic material may (understandably!) still be an odd concept to a lot of folks, but it's an increasingly common practice here in North Texas, to the point that food products now constitute RR's single largest incoming stream--surpassing even the paper, plastic, and cardboard goods we collect and receive from local businesses each month. For a more in-depth look at how composting works, click here. While we'll never forget (or stop being grateful for!) our old Ford Ranger, today we use a specially-designed truck to perform most of our food waste collections. During Collection Day (typically twice per week, but sometimes more or less depending on Clients' preferences), our Drivers empty all designated containers (usually 65-gallon roll-out carts for businesses and 5-gal buckets for residences) into the truck and then wash the empty containers using an on-board industrial pressure washer. 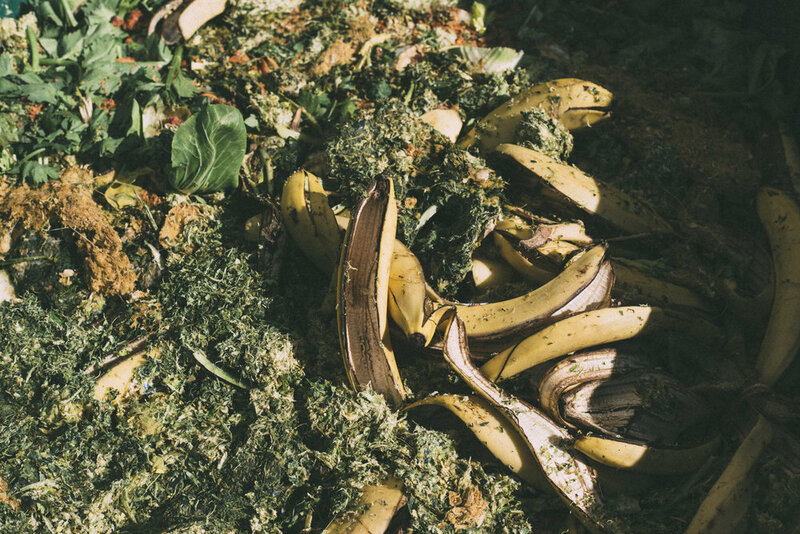 Once the food is in our possession, we control it for quality and deliver it to local permitted composting operations, where it's mixed with locally-obtained carbon sources to create high-quality, certified-Organic compost. That compost is then marketed to local wholesalers and retailers, ultimately making its way back to into our homes to help us grow new life in North Texas. For a more detailed look at Acceptable Materials, click here. 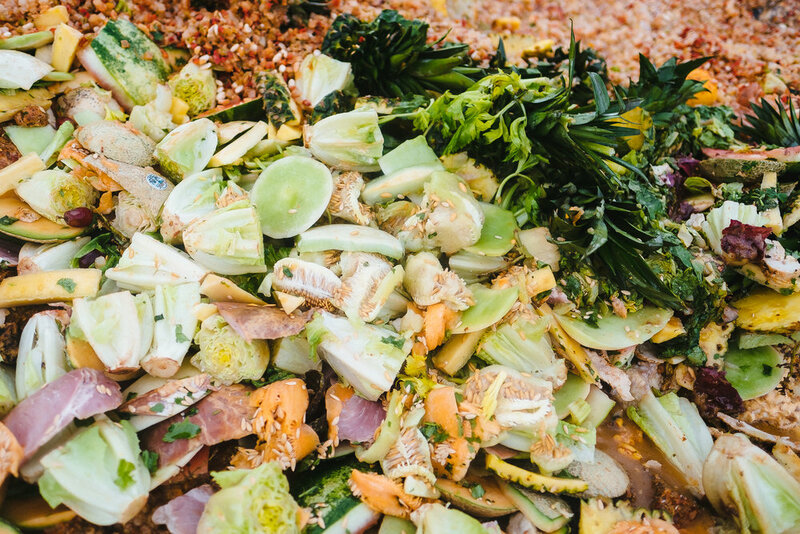 For service industry customers (bars, restaurants, hotels, caterers) that compost with us, automatic inclusion on #RaiseTheBar's "The List"
For more information about our Compost Collection Program, please call us at 214.566.3025 or leave us a message here.